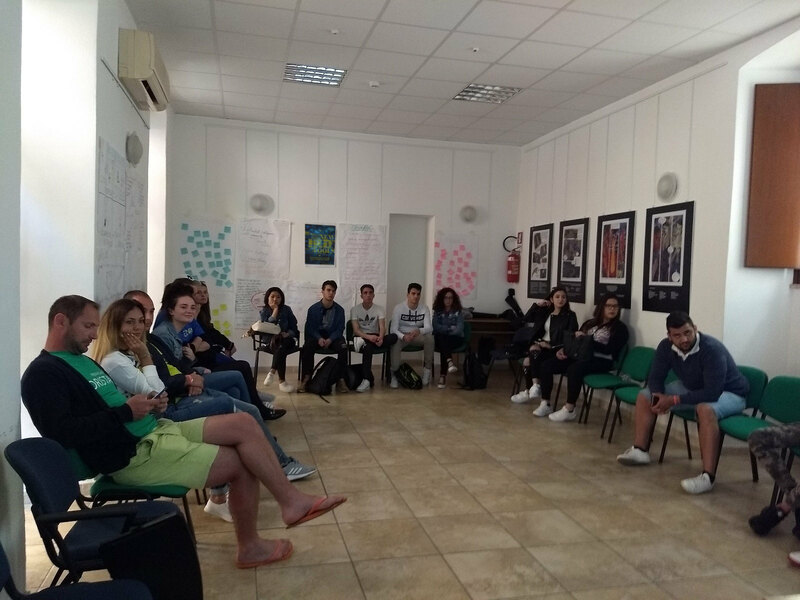 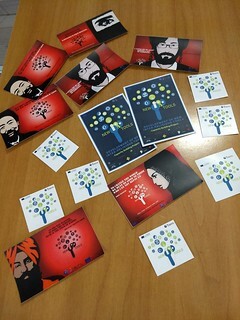 On the 23rd of April, TDM 2000 organised in Cagliari, Italy, the first local activity of the capacity building project “Development of new Inter-religious tools”. 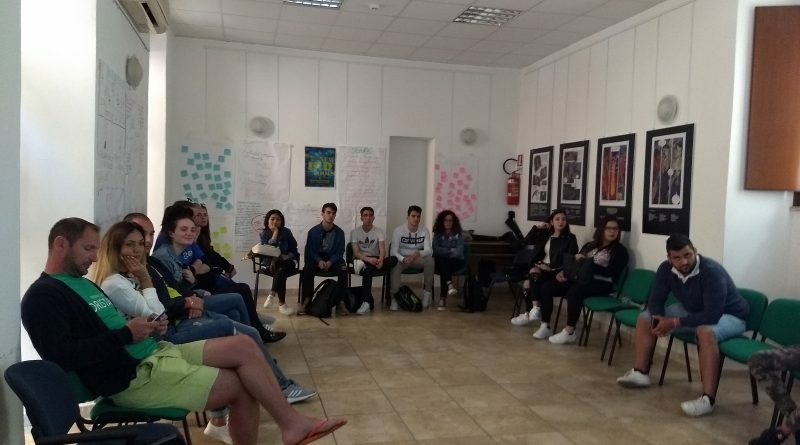 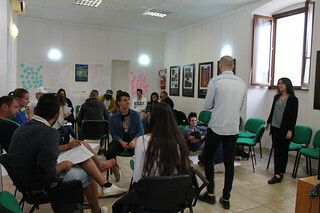 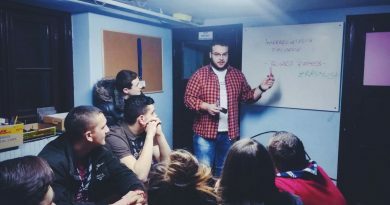 The workshop involved 20 participants, local students and international youngsters, that, through different activities that included discussion, personal reflection and group works, could develop their knowledge about human rights and inter-religious dialogue. The importance of the freedom of religion and inter-religious dialogue was clearly stated and understood by all of the participants.